The recent annual initiative of Go Green week, organized by People and Planet, assists the global drive of environmentally focused businesses, charities, education centers and individuals who want to make a difference in providing a sustainable planet for future generations. 2015’s Go Green week also coincided with Global Divestment Day, a leading initiative where 450 separate events took place on six different continents to encourage divestment from fossil fuels. How can we lead by example as Educators and create more enthusiasm for environmentally friendly projects? Many universities, both directly and indirectly, support fossil fuel industries via research, investments and partnerships with leading fuel companies. Go Green Week, arranged by schools, colleges and universities, raises awareness into the issues our environment faces and the actions that can be taken by everyone from the homeowner or school teacher to the architect or house-builder to make a difference to climate change. This year a key focus was on their “Fossil Free” campaign. The US Environmental Protection Agency helps Americans with “green ideas” to improve the nation's land, water and air quality. Rising temperatures and changes to the environment can be related to an increase in floods, tsunamis and tornados. Greener alternatives are essential. energy efficiency can be as simple as using “energy efficient” light bulbs to ensuring your refrigerator and heating system use the latest energy efficient technologies. Composting is a great way to reduce methane, a potent greenhouse gas. 20-30% of waste in US bins is thought to be compostable! The average American family uses 300 gallons of water per day. Understanding our water consumption and where savings can be made for better efficiency are essential to preserving supplies. Participate in green sports. Make the most of the natural environment. Consider “Green Buildings”. In the US alone, building new houses uses serious amounts of natural resources. Each year, 15 trillion gallons of water (14% of total supply), 3 billion tons of raw materials (40%) and 39% of energy goes into building works, according to the US Green Building Council. 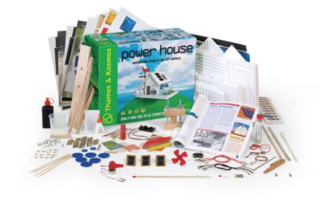 Educate your students on energy and water efficiency - make sure you check out our hands-on science experiment kits for your classroom. 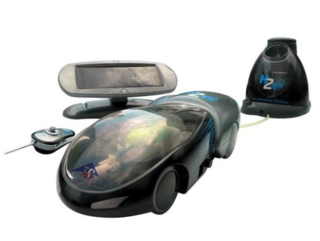 look at these Fuel Cell Demonstrations, especially the H2GO Hybrid Vehicle. 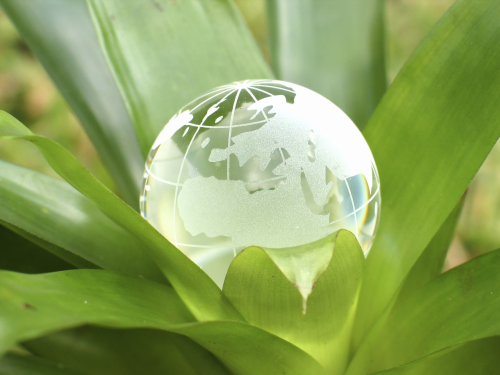 Plan environmentally aware events for employees and clients. Support “working from home” initiatives to reduce commuting. Consider Green Building. According to a study by the Center for the Built Environment at University of California, green offices are more productive with a greater level of employee satisfaction. Do you practice fuel economy? Check out our blog post "Will Hydrogen Power Ever Mover Over to The Fast Lane?" 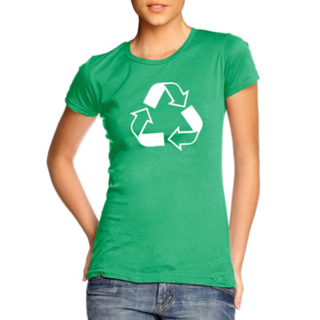 Go Green – Delve into our Teaching Tools! Really interesting stuff, I totally agree with this all.